戶外放映日期： 15~16.11.2018 Thu. - Fri. Please refer to Tai Kwun website for screening details. Please refer to Tai Kwun website for details. Please refer to Tai Kwun website or Tai Kwun App for registration arrangement. “My images will feature Hsiao Kang, as always. he’s been in all my films, right from the beginning. He has since also become the “walker” of my Slow-walking films. I grew up in Nanyang during the radio era. formed the background music of my youth. Zhou Xuan was my father’s favorite singer. I didn’t enjoy her songs as a child but grew to adore her. The same goes with Bai Guang, Li Xianglan, Wu Yingyin, Yao Li and Ge Lan. The Shaw Brothers films introduced me to Everlasting Love and Lover’s Tears. I realized then that I loved singing as well. I sing when I’m happy, I sing when I’m sad. This event includes outdoor film screenings and indoor storytelling and singing. The outdoor session features two of Tsai Ming-Liang’s short films from his “Slow-walking Series” — No Form (2012), filmed in Taipei, and Walker (2012), filmed in Hong Kong — as well as selected footage from his feature-length film Stray Dogs (2013). For the indoor session, Tsai Ming-Liang will share stories from his filmmaking career, life and memories while also performing his favorite old songs, bringing us back to that unforgettable golden era of his past. Tsai Ming-Liang is known to be the most sensual, most sensitive and most somber filmmaker of this generation. He sees the human body as a mysterious, malleable, strange and vulgar machine, and seeks to strip naked the sensory functions of the human body through his work. During his 2011 play, Only You, Tsai was so moved by Lee Kang-Sheng’s 17-minute slow-walking scene that he exclaimed to Lee, “I have worked with you for 20 years and this is the moment I have been waiting for.” His films, often absent of narrative and dialogue, composed of slow and long takes, present life in its truest form, showing us the helplessness of humans, their desire, emptiness and loneliness. His lens, long fixated on Lee Kang-Sheng, is in fact, fixated on life itself. Lee Kang-Sheng was discovered by Tsai Ming-Liang in the streets and debuted in Rebels of the Neon God, as a character based on himself. Not long after, he developed a strange ailment which left his neck twisted. Tsai took him to seek treatment everywhere and even turned this experience into a film, The River. Lee, whose career began at 20, won the Golden Horse Award for Best Actor at 45, for his role as a human billboard marginalized by society. 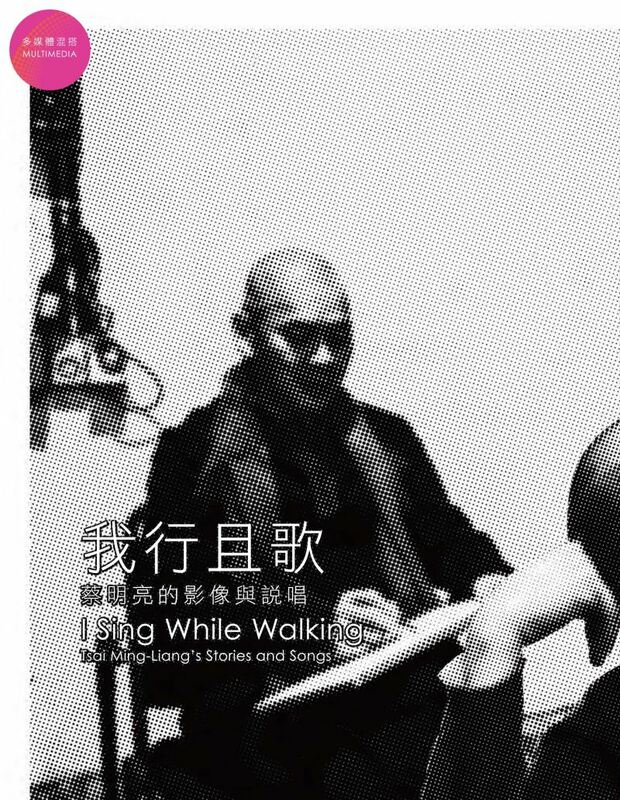 Lee’s slow-walking scene in Tsai’s 2011 play, Only You, inspired Tsai to create the “Slow-walking” series films, which featured Lee in saffron robe and shaved head, walking barefoot in an excruciatingly slow pace in cities around the world. 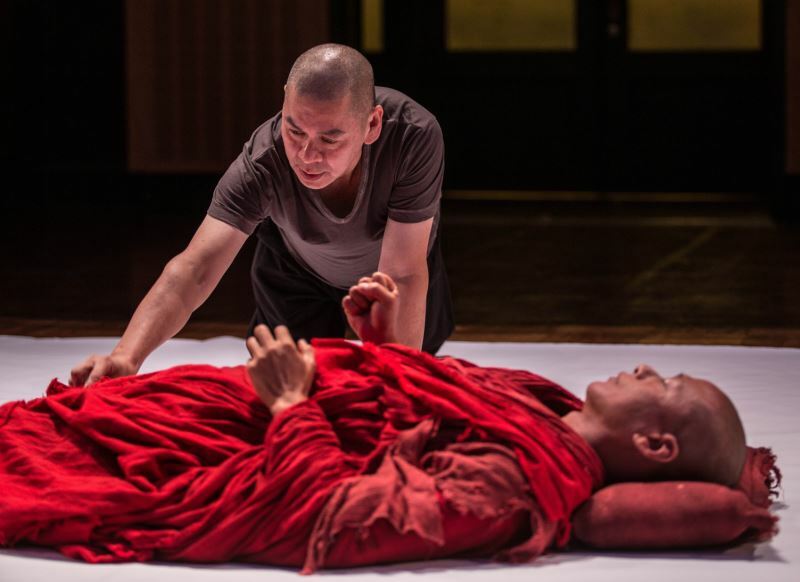 He has since been invited to perform slow-walking in the play, The Monk From Tang Dynasty, in many cities, thus elevating his status into a slow-walking artist. Huang Yu-Chieh is trained in classical music but has unlimited passion for jazz. He employed the techniques and skills from his rigorous classical training into his jazz improvisation, creating beautiful music and tones. 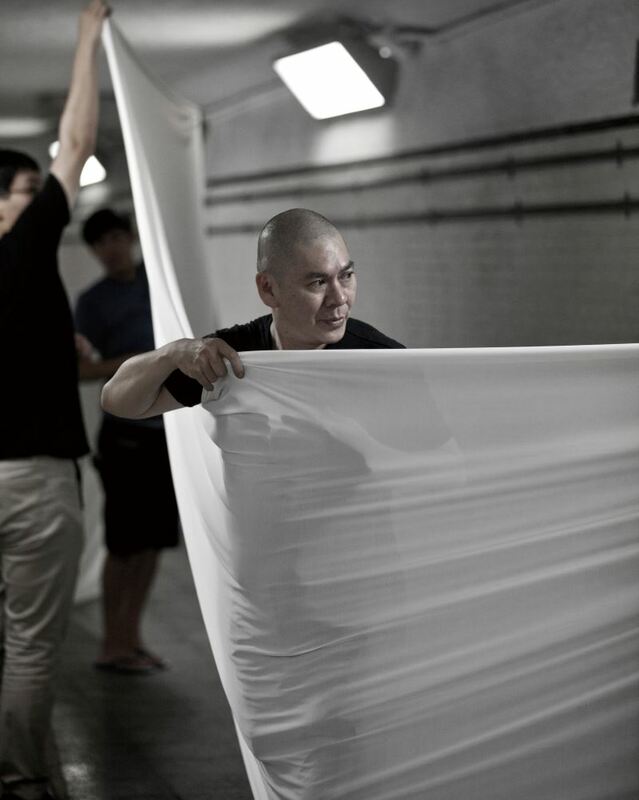 Huang is a frequent collaborator of award-winning director Tsai Ming-Liang, and continues to be active in various music performances and teaching. Joe Tan has been producing and composing scores for movies, short films and theatrical performance since 2011, and is known for applying his own unique perspectives and musical instrument arrangement in creating distinctive music genre.